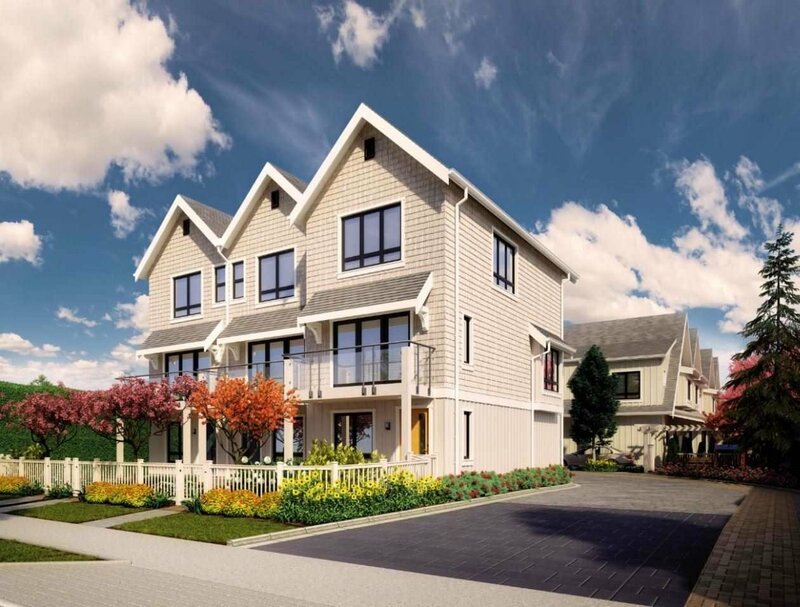 New townhouses near Steveston Highway and Railway. A collection of 9 townhouses of duplex, triplex and fourplex, 2 to 3 storeys, ranging from 1216 to 1765 sqft. Modern designs with geothermal heating and cooling system. Near the west dyke, Steveston Village, parks and schools. Nice neighborhood for outdoor activities and community events. Estimated completion in 2019.